Seasonally evolving, yet consistently deliciously balanced. This iteration features components from Costa Rica, Honduras, and El Salvador, and boasts notes of apricot and hints of cinnamon. 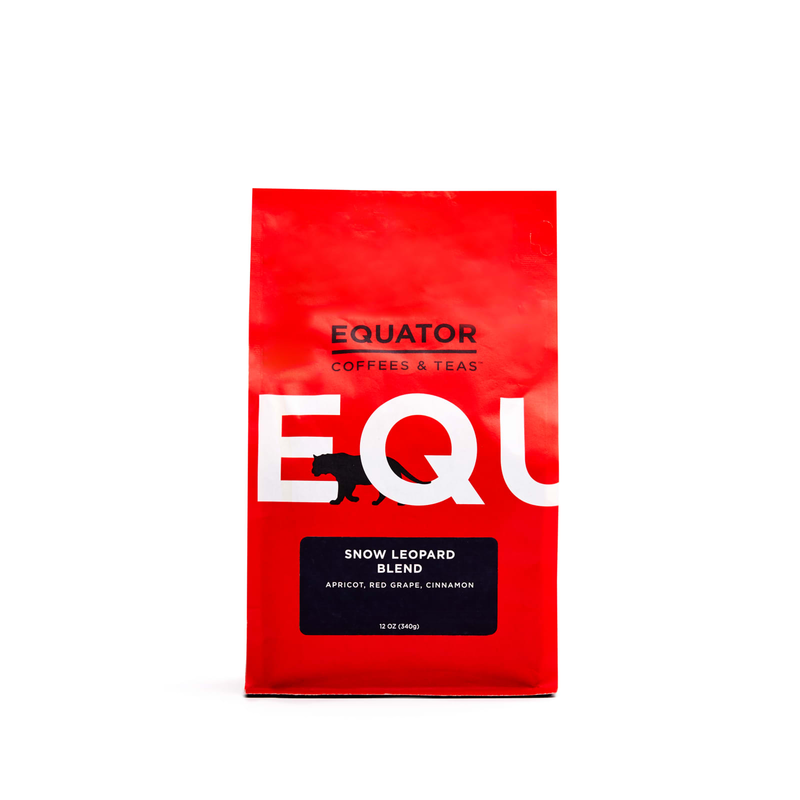 Equator's chain of well-being philosophy ensures everyone with a hand in making its coffee benefits from it.